Are you looking for one of the top companies out there for sealcoating and asphalt paving in Morris County NJ? Look no further than Greik Brothers Paving. We provide a broad range of types of service in terms of paving, which means you’re capable of depending on us to be capable of serving all of your requirements. We provide service to suit the needs of home and business owners. 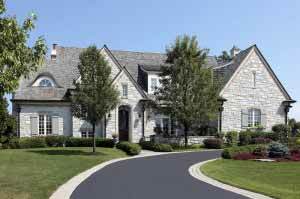 We’ve been the first choice of locals searching for high quality but affordable asphalt paving in Bedminster NJ. 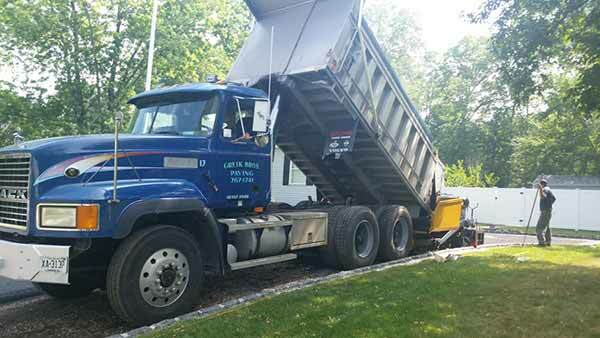 We’re here when you’re in need of parking lot asphalt paving in Bedminster NJ. 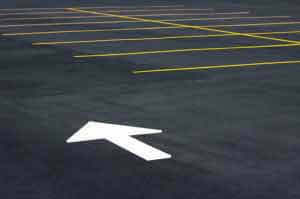 Sealcoating for your parking lot is incredibly essential but something overlooked by many business owners. 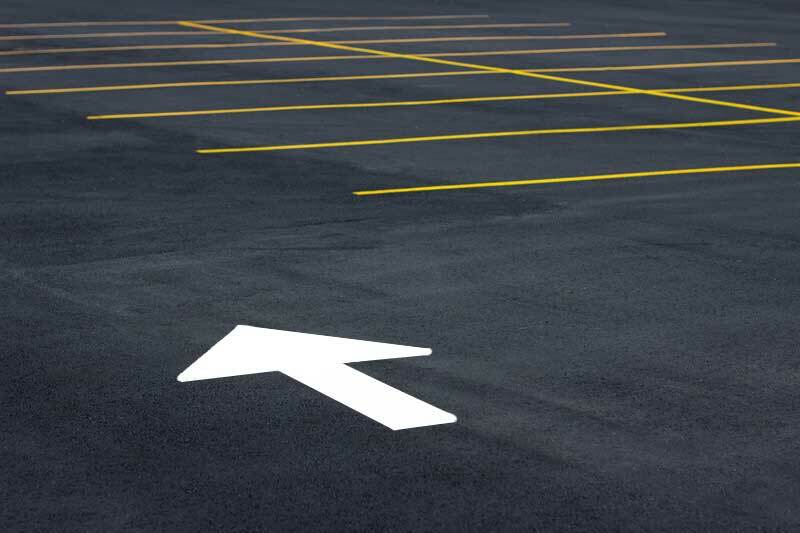 Sealcoating of your asphalt parking lot should take place 12-18 months after installation is complete. You’re going to be able to extend your asphalt’s life up to 300% with the proper timing of sealcoating. You’re going to seal in the essential binder of the hot mix asphalt which is the glue which holds the stone and sand together by sealcoating your paving within 18 months of installation. The result of this is a smooth surface that is easy to sweep will assist in faster melting of ice and snow. Cosmetic considerations are the first thing many people think about when you mention sealcoating. However, our contractors will be the first ones to explain to you that it is much more. Sealcoating from Greik Bros Paving is a preventative maintenance system. Get in touch with us when you need a contractor for sealcoating in Morris County NJ you’re able to trust. Calling a trusted asphalt paving company in Morris County NJ for sealcoating services is vital because there is so much more to sealcoating than you might think at first. It’s a lot more than simply mixing up tar and spraying it on the pavement. You will be at a substantial disadvantage when you don’t take incredible care when it comes to selecting a company, as many companies see it as just that. 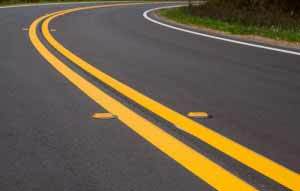 It’s common to find companies who mix up coal tar emulsion or asphalt emulsion many times water ratios that far exceed the manufacturers’ recommendations. A couple guys will be sent over on pick up truck pulling a tank on a trailer, throw up some cones at your entrance, do an inferior job of ensuring the pavement is clean and then proceed to spray a thin coat of something resembling dirty dish water onto your parking lot, curbs, sidewalks, building, dumpsters and everything else which isn’t supposed to be coated with overspray. The fact that this is the average parking lot sealing business model used by 95% of the contractors out there who call themselves professionals is shocking to many. This makes going with a company that has a solid reputation you’re able to rely on all the more vital. Customer satisfaction is our first priority at Greik Bros Paving, which is why we hold ourselves to such a high standard. Give us a call when you need paving or parking lot sealcoating in Morris County NJ. If you’re in need of asphalt paving in Morris County NJ or services for sealcoating, Greik Bros Paving is here to serve as a one stop shop for your requirements. We’ve got you covered if you’re in need of paving for your parking lots. Our skilled parking lot paving team is going to be overseen by our lead paving contractor. This way results that are perfect can be ensured. It is vital to your business’s appearance to have an attractive asphalt paving. Your parking lot is the first thing which customers are going to see. To make sure that your parking love paving looks completely beautiful and smooth, ensure that it’s laid down by a professional asphalt contractor. You may not realize how important it is for attention to be paid to the particular type of property you require paving for. This is another one of the benefits of contacting a specialist. Hiring a professional paving contractor in Bedminster NJ for your commercial property in Northern NJ may not be high on your to do list. But we promise that the results you get with Greik Bros Paving will be worth it. We’ve also got you covered if roadway paving for your commercial complex is something you’re in need of. Contact us today to find out more details.